often buried deep inside, within your most painful wounds. Do you dare to look there? to all that she offers, with deep respect to our beautiful Mother Earth and to the old wisdom traditions. Thank you Yama for being you and all that you share. Yama is exceptional! She is so well balanced, she’s got the yin and the yang, inside and outside, head and heart and she’s very conducive. You can tell she’s doing what she supposed to do. I wish everyone growth, healing and love. A great journey to become what you already are. If you need guidance, Deva Yama is the way to go. Blessings! Yama is a true facilitator and creator. With her wisdom, musicality, playfulness and creativity she has created a beautiful variety of healing circles, which I can totally recommend to many. 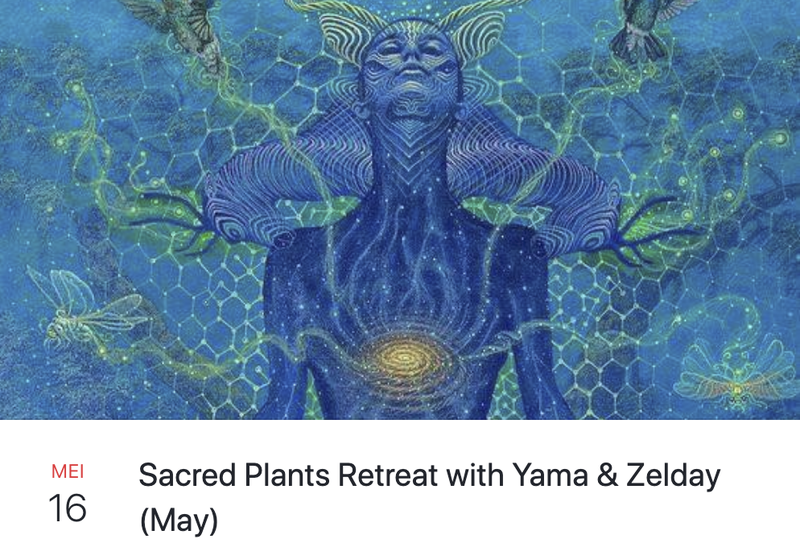 I love Yama deeply for the beauty and healing she brings to this world. Thank you for creating this magical sacred ceremony. I felt seen and heard. in the safe, warm and caring bedding in which Yama invites you to explore! 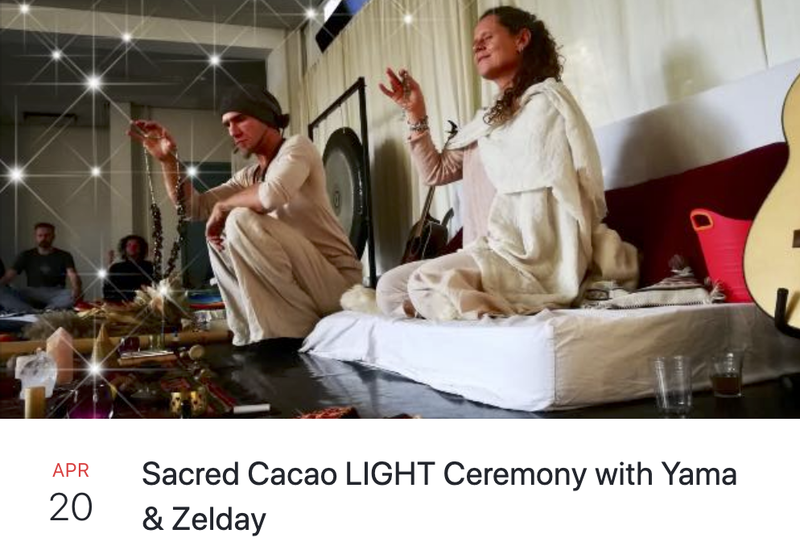 Thank you so much for creating this beautiful and deep ceremony. was incredibly powerful! You are absolutely magic in the ceremony….! a calling to my soul to be seen and celebrate. Thank you Yama, for your honest insights, which are always filled with love.